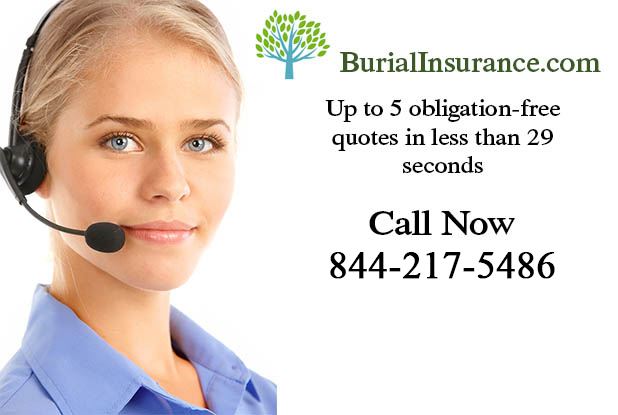 How To Get Guaranteed Burial Insurance With Pre-Existing Conditions? Thankfully, yes you can, after all, everybody is going to die at some time aren’t they? Death and taxes and all that! Of course, you may incur a higher rate depending on your medical condition. If you plump for burial insurance with guaranteed issue, you don’t need to have any medical examination at all, all you have to do is fill out the form. Be warned though – many guaranteed burial insurance policies won’t pay out at all for the first 2 years, and then only a partial payment will be made for the next year or two, so if this pre-existing condition means that death is imminent, it would possibly be a waste of money. Most people who are searching online for guaranteed burial insurance don’t realize that funeral insurance is essentially life insurance. 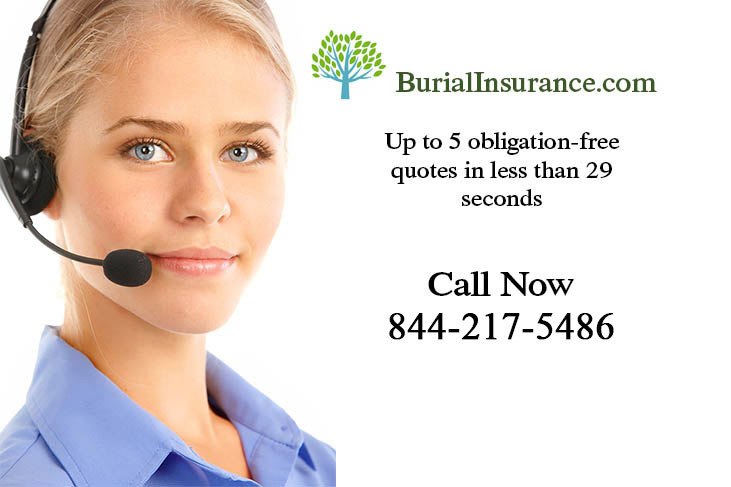 A very inexpensive way to obtain quality guaranteed burial insurance is to get a free life insurance quote.